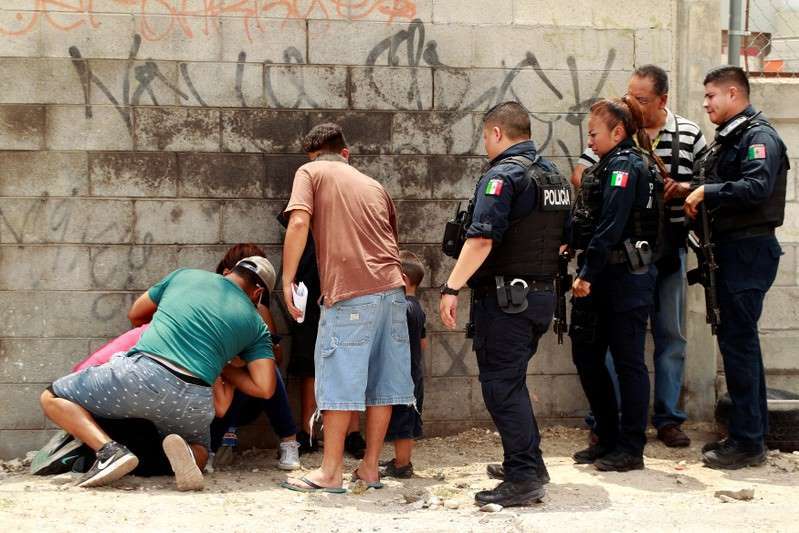 Eleven bodies were discovered on Friday in a Mexican town close to the U.S. border, days before president-elect Andres Manuel Lopez Obrador is due to visit for a series of forums seeking to stem the violence in the country. [post_ads]The incident may be related to clashes between criminal groups, the government added. The prosecutor's office is investigating the killings and identities of the victims.